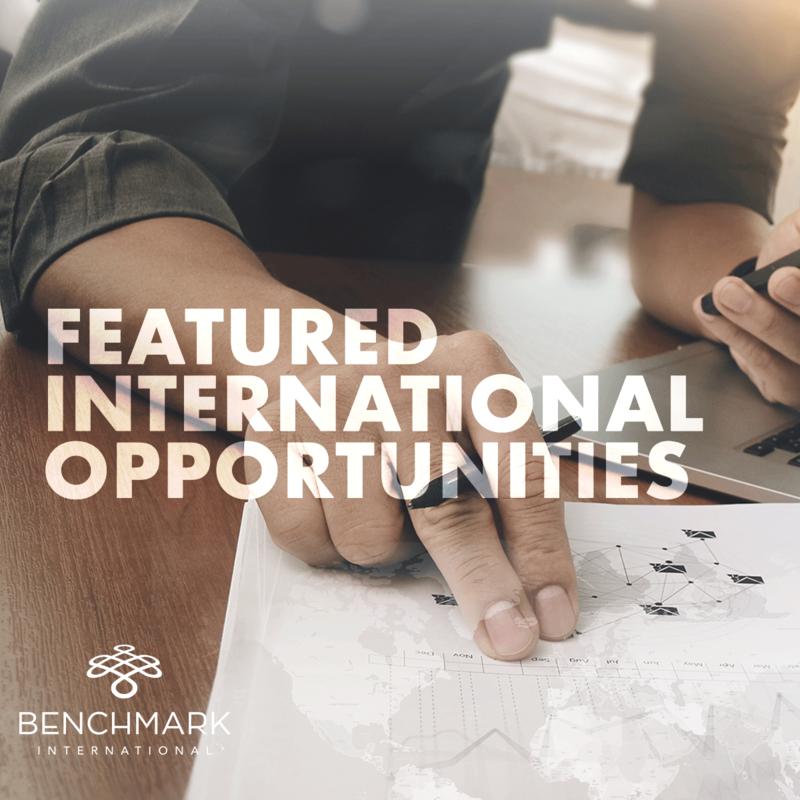 Benchmark International has been engaged as the exclusive sell-side broker for international companies across all industries. 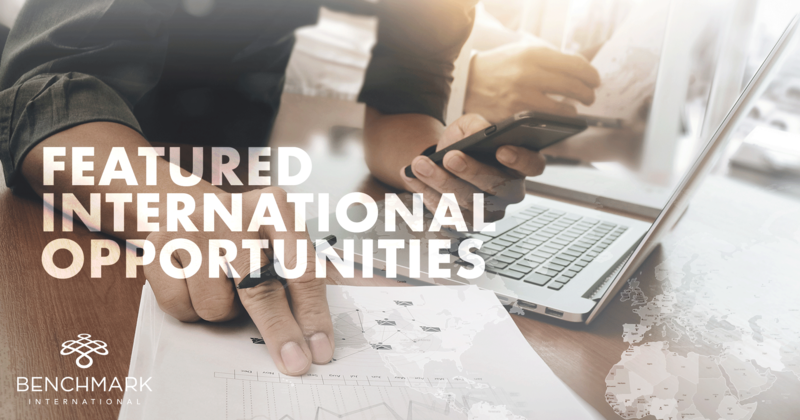 Please take a moment to review the Featured International Opportunities PDF. All of these clients have retained Benchmark International as their exclusive broker and we are not co-brokering any of them so if you have seen them elsewhere, we are the source. That said, we appreciate your passing this list on to any and all serious buyers you may know of. 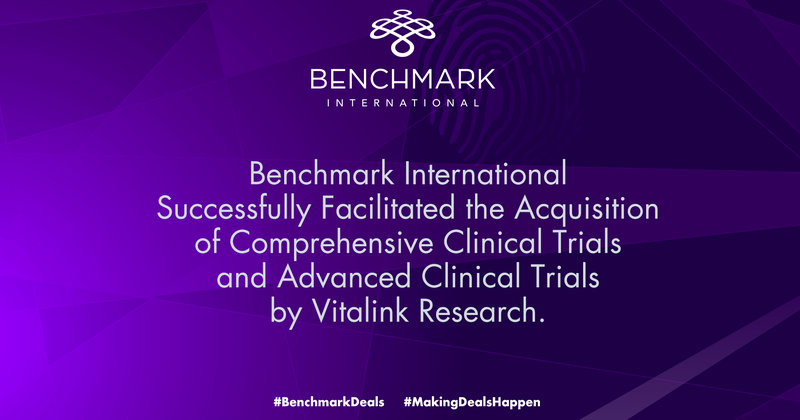 Benchmark sells over 100 businesses every year, many involving cross-border deals. 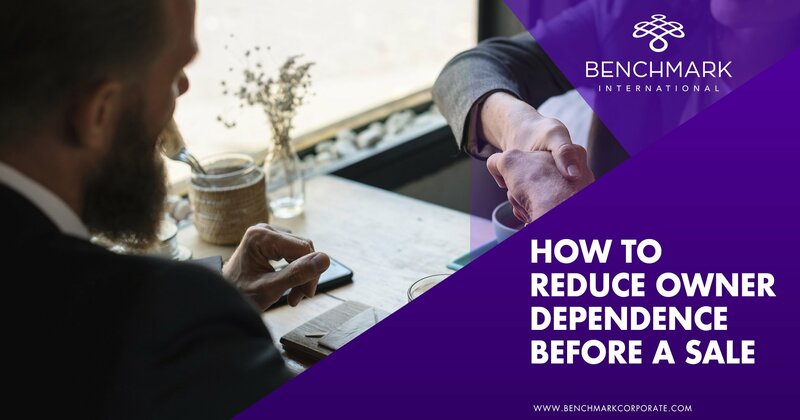 If you have specific acquisition interests, please email your criteria to acquirerupdate@benchmarkcorporate.com. You can also let us know if you would like to sign up to receive future opportunity marketing emails. 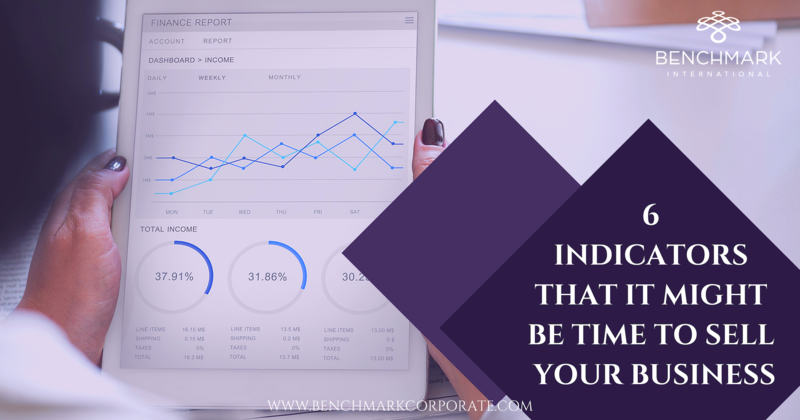 Beyond this list, we also have EmbraceBenchmark.com, which showcases a complete listing of our US opportunities. 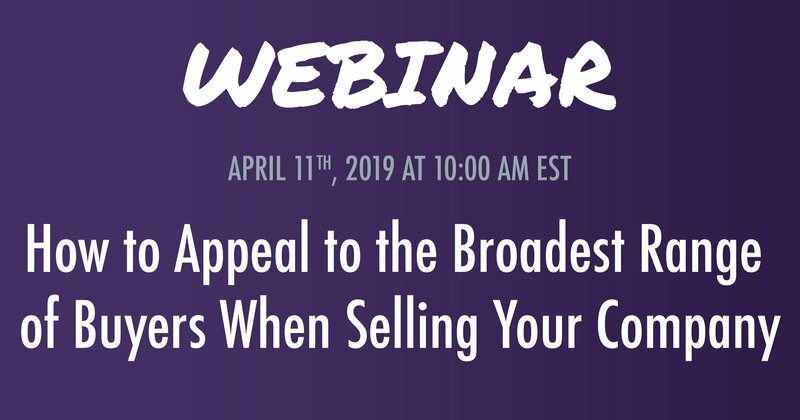 Looking to Aquire an Exclusive Opportunity in the Americas? Looking to Acquire an Exclusive Opportunity in Europe? Looking to Acquire an Exclusive Opportunity in Africa? ← Benchmark International has successfully facilitated the merger between Network Technologies, Inc. and Automated Systems Design.